Whether it’s a public, private or a hybrid cloud solution, Accenture is product and platform agnostic, focusing on the best solution for you. Our automated toolsets, extensive ecosystem and migration capabilities make complex processes fast, easy and secure. Tailored to meet your size, security demands and fluctuating usage requirements, your resources become liquid—available as needed and paid as consumed. With efficient, agile and scalable cloud capabilities in place you can focus on developing better citizen services and experiences. Australian government departments are using cloud for the business agility, speed to market and innovation that as-a-service promises. Our end-to-end cloud services, Australian government insights and willingness to partner and build relationships can help you address your business demands. 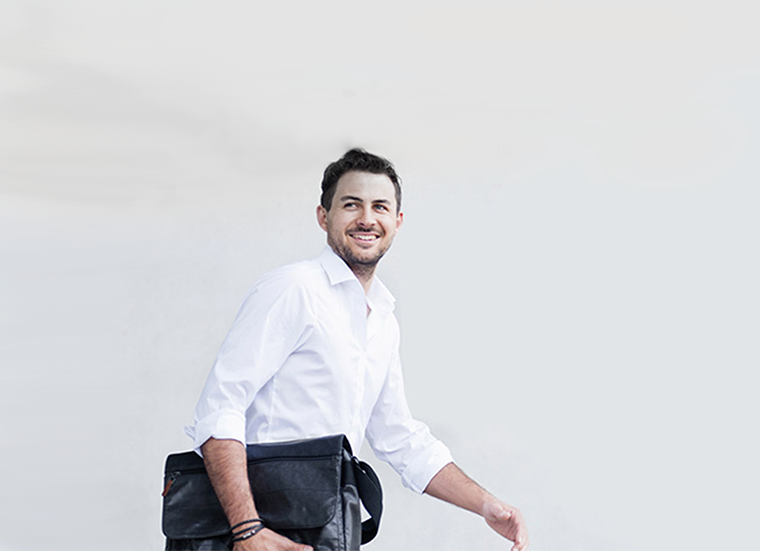 Organisations are increasingly turning to collaboration tools such as Microsoft Office 365. Many Office 365 services have been awarded 'Protected' certification by the Australian Signals Directorate (ASD) and are now viable options for Australian government agencies. The deployment of any collaboration solutions is not just about technology. Change management and industry insights are critical. Accenture offers deep industry knowledge to help you deploy Office 365 at a pace that suits you by bringing together people, process and technology. Accenture offers deep industry knowledge to help you deploy Office 365 at a pace that suits you by bringing together people, process and technology. Accenture is in the process of transforming itself into a digital-first enterprise. Today, we are 92 percent in the public cloud. 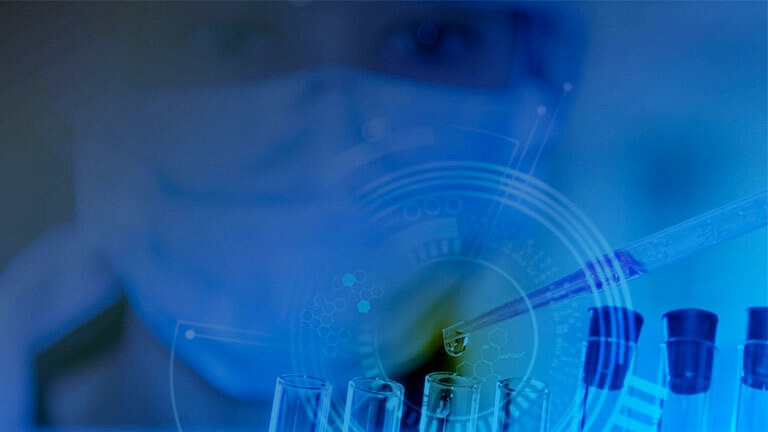 Accenture built a platform on the AWS Cloud for Avalon Healthcare Solutions, helping payers reduce lab spend while maintaining quality care. 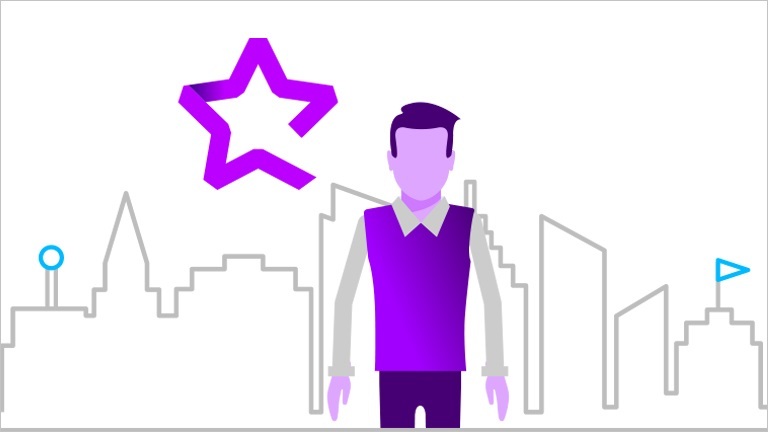 Accenture is the only #1 integrator for Amazon Web Services, Microsoft Azure and Google. 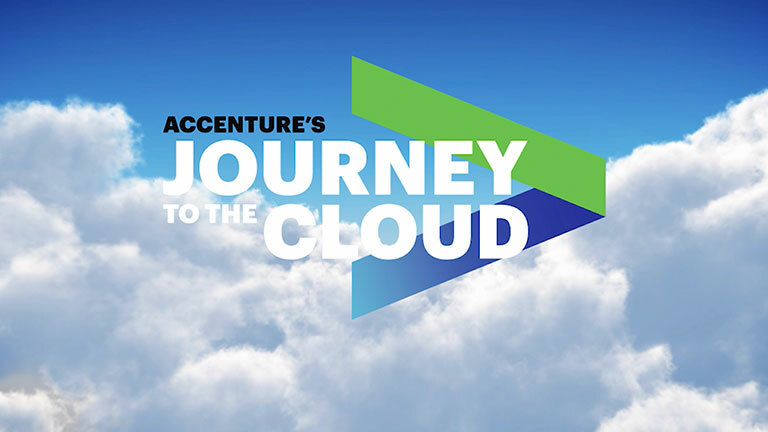 Explore Accenture’s cloud offerings for government and across multiple industries.